Happy holidays everyone! As we head into the new year, our partners have planned some seasonal shows for you throughout the second half of December and the first week of January. 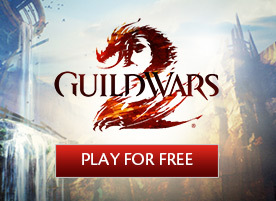 Check out their creative and exciting Guild Wars 2-inspired content on the official Guild Wars 2 Twitch channel! Choxie808 is hosting his annual holiday stream on seven consecutive days. It’ll be full of giveaways, prizes, and events. 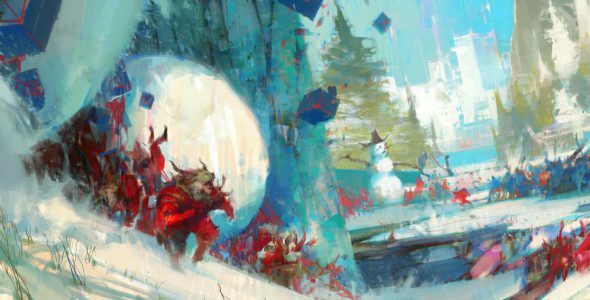 Join AuroraPeachy and members of the Guild Wars 2 community for some Wintersday fun and game discussions! A special episode of the GuildNews podcast, with sweepstakes and the latest edition of the GuildNews Quiz. Rin is back on a two-part edition of the Guild Wars 2 Art show, airing at noon on December 21 and 22. You can also find all the previously created artworks on the Guild Wars 2 Art Show Flickr Album. Get ready for a hero’s daily morning routine! Let’s discover Tyria’s beauty together. Part two of Rin’s stream, continued from Wednesday. Clampocalypse is a special holiday event! 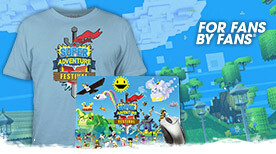 BogOtter will raffle off prizes such as miniatures, weapon skins, legendary precursors, and more, all day long! Join AuroraPeachy and members of the Guild Wars 2 community for some more Wintersday fun and game discussions! 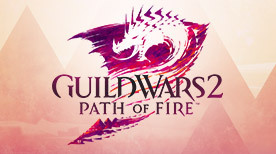 Join Durden in the chat and in-game as he works towards map competion on Guild Wars 2: Heart of Thorns and the Living World Season 3 maps. We are happy to welcome Landylachs to the Guild Wars 2Art Show! Please don’t hesitate to ask her your art related questions in the chat. Watch Voodoo Val as she continues her work on the necromancer artwork she started last time. 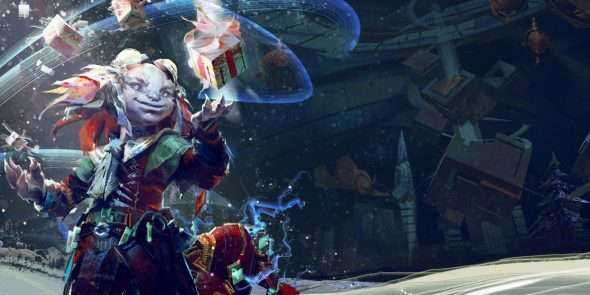 Join AuroraPeachy and members of the Guild Wars 2 community for even more Wintersday fun and game discussions! Landylachs returns for the first Guild Wars 2 Art Show of the new year! Sayael returns to the show with even more awesome digital art.